Again this week we've trawled the Internet to bring you posts you might otherwise not have noticed. The topic is Web Development which is a wide remit to chose from. HTML5 has had some real attention drawn to it over the last two years (since the release of the actual standard in October, 2014), and even though it has been over a year since the release, majority of web browsers are still trying to catch up with even the basic new functionalities and features introduced; except for Google Chrome and Opera, both of which are closely tied for offering the highest range of HTML5 features within their browser. And developers have to learn how to adapt to creating the kind of apps and platforms that will work on all browsers, rather than just those who have jumped ahead of the curve. The whole front-end network saw huge changes the passing year, and Dan Rowinski published a brilliant write-up on what exactly has happened with the language since the inception of the new standard. psdtowp.net - What is the best programming language to start with? I don't think it matters what language a programmer starts with. However, I think it's immensely valuable for programmers to learn (at least) a few different languages. Not necessarily all at once, but as the opportunity arises. I asked 83 web development experts to answer the following question: "If you were to learn a backend language for the first time, what would you recommend?". Since Facebook's Carlos Bueno wrote the canonical article about the full stack, there has been no shortage of posts trying to define it. For a time, Facebook allegedly only hired "full-stack developers." That probably wasn't quite true, even if they thought it was. And some posts really push "full-stack" developer into Unicorn territory: Laurence Gellert writes that it "goes beyond being a senior engineer," and details everything he thinks a full-stack developer should be familiar with, most of which doesn't involve coding. While I agree that a full-stack developer and a senior engineer aren't necessarily the same people, I resist the idea that full-stack developers have near-magical skills in many different areas. Here are our suggestions for what you should learn in 2016. The languages, frameworks and tools that we've chosen are popular, with large communities and lots of career opportunities. As web designers, we're always looking for new tools and gadgets to make our lives easier and be able to work faster and more effectively. We have gathered more than 250 web design tools that will help you save time and concentrate in the most relevant aspects in web design instead of figuring out how to optimize a CSS, boost your site's traffic or reduce a JPEG size. I admit it. I am addicted to new tools... always have been. A long time ago, back when I started doing web development, there was almost no such thing as a free tool. Software was all paid and came in boxes. I had to go to a store to purchase this box of software - with money! This wasn't easy for a tool addict. You kids nowadays have it so easy. In this article, I'll cover three tools that you may find can help you as you develop and test your site. Out of the various scripting languages, PHP has become the most popular one due to its conventional benefits. Today, whether it is a big conglomerate or a small IT firm, the use of PHP for developing multiple types of web applications or web development has become their need and is now common. Some of the popular sites like Facebook, Baidu, Wikipedia, Twitter, etc. Are using PHP efficiently. Developers are using PHP over another language due to subsequent benefits: Easy to resolve challenges, frameworks, open source, and more. There comes a point in everyone's life when it's time to take more control of your destiny. So, if you've built your own site using free WordPress themes or Drupal themes, you might be craving more control. 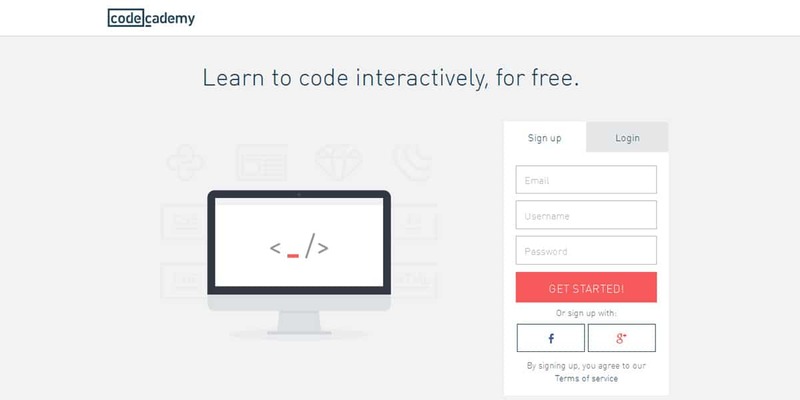 It's time to take an online coding course, learn to code yourself and built your site, your way. One of our members recently requested Front-End and Back-End Engineer hiring trends, and since both of these jobs are needed to build websites or software, we compared demand for the two positions, here are the results. Website designing and development is the best job you might get. If you are ambitious to have a great career in web development, you need to have a ton of things lean, the most important thing you need is determination and dedication. 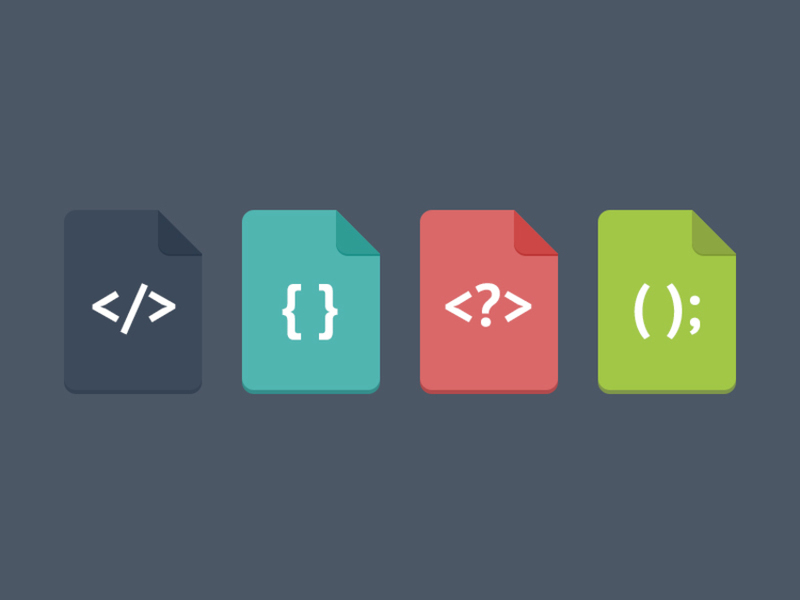 In this post, we have gathered best places to learn web development.